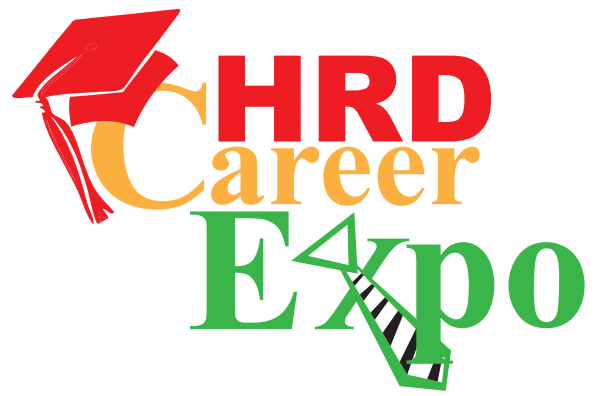 The Ministry of Education and Human Resource Development closed off yet another successful Human Resource Development Expo, which it hosted from 16 to 20 March 2015, under the theme, “Career Adventures – Focusing on New and Emerging Careers”, with a spotlight on entrepreneurship. Boasting two major career fairs held in the parish of St Andrew and St George’s at the Grenville Bus Terminus and Youth Centre, respectively, the Expo came to a satisfying conclusion on Friday 20 at a closing ceremony held at the Ministry of Education and Human Resource Development. Minister for Education and Human Resource Development, Hon. Anthony Boatswain, had much praise for the event, particularly the TA Marryshow College’s expo display. “I was very impressed with what I saw with TAMCC. As a matter of fact I ordered my barbecue grill,” he said. Many Miinistry officials and participating stakeholders attended the closing ceremony, which was graced by musical interludes from students of the St Andrew Learning Centre. The Ministry Education and Human Resource Development thanked all stakeholders; sponsors, including the main sponsors — GRENLEC and St George’s University (SGU) and other key persons involved in facilitating the expo’s events. Special mention was made of the Executive Vice Chancellor for Academic Affairs at the University of South Carolina Aiken, Jeffrey Priest, Ph.D., who traveled to Grenada to participate in this event.